Compatible with all current AI bloodlines, he provides a new outcross genetics with no Justice or Made to Order in his pedigree. 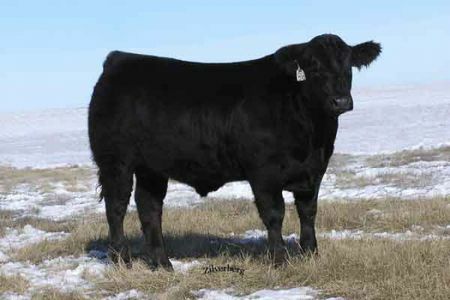 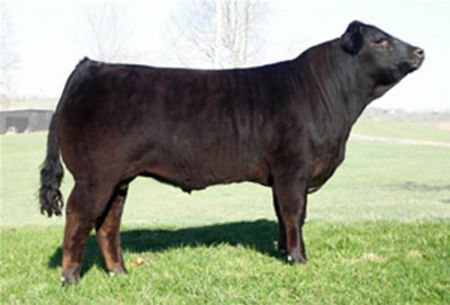 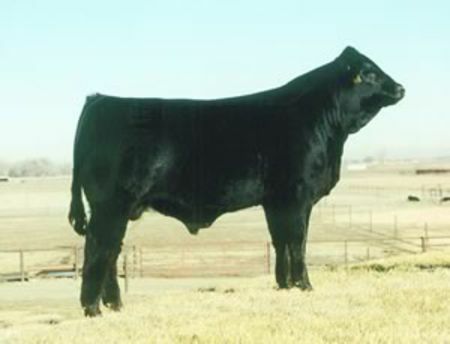 Doublewide provides exceptional performance and growth all in a homo polled package. 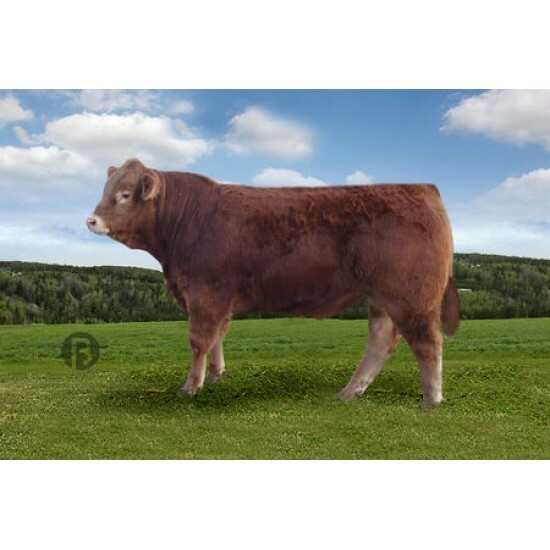 Showcases exceptional eye appeal, muscle shape and width of spine. 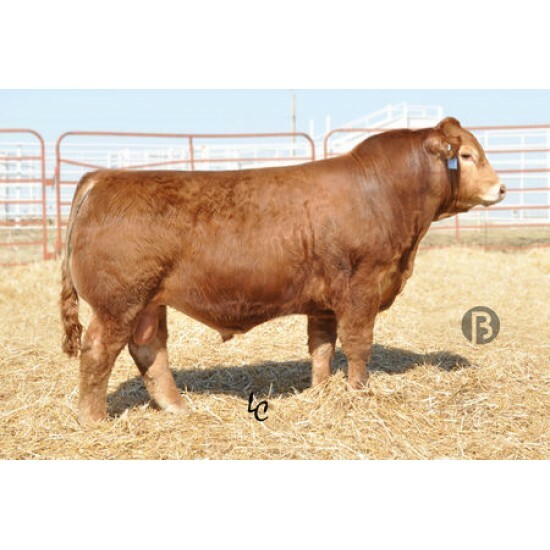 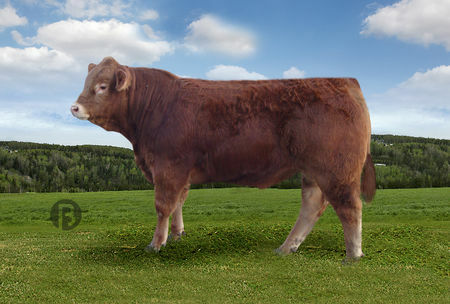 He was a highlight of the 2012 sale season.